I don't care a dime about Samsung's virtual assistant Bixby. So it doesn't matter that Bixby is not ready yet even in the English language. It will take years before it will be ready in my language, Swedish anyways.. 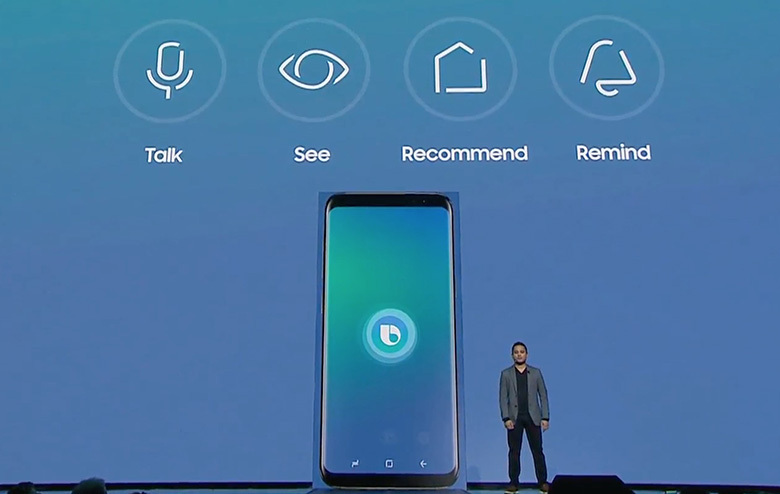 But that doesn't matter at all when it comes to the dedicated Bixby hardware button on the Samsung Galaxy S8 and Galaxy S8+. Because it's very easy to re-map that button to any app or command you want with all the button re-map apps in Google Play Store that are available. 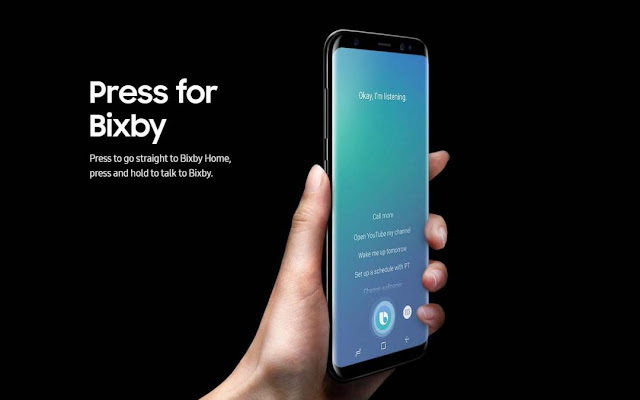 So one of the first things I will do with my Samsung Galaxy S8+ after being delivered to me, is to re-map the Bixby button to Google Now instead. Simple.